Have you been looking for heating and cooling solutions that meet your specific needs and requirements? Do you want a comfortable environment in your home or office all year round? 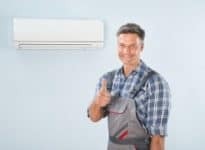 For over 30 years the skilled and attentive team at ​Fairbairns​ Heating & Cooling have helped keep Melbournians warm in the winter and cool in the summer thanks to our superior units and systems. 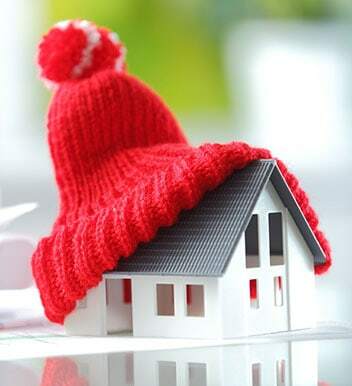 With our efficient heating and cooling products countless Ringwood residents have reaped the benefits of having complete climate control at their fingertips. At Fairbairns Heating & Cooling we strive to take the stress out of the entire heating and cooling process. 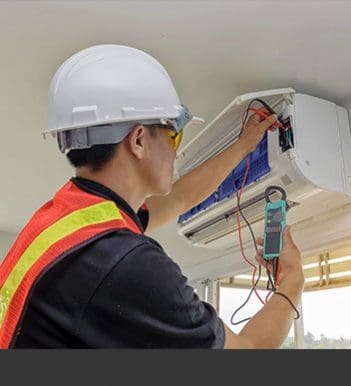 To ensure that your unit is integrated into your property without incident our technicians will promptly conduct air conditioning installation throughout Ringwood and the surrounding area for an affordable price. Do you want evenly-distributed heat throughout every room of your home or office? At Fairbairns we are committed to delivering the highest quality and most reliable ducted heating solutions to Ringwood homes. Seamlessly installed in the roof or beneath the floor our ducted heating offers safe and comfortable heating all-year round. 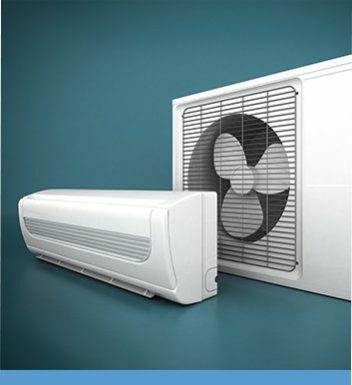 The perfect option for environmentally-conscious customers or people suffering from an allergy to dust evaporative coolers disperse clean and liquid-cooled air while also refreshing the interior space with fresh air drawn from outside the home. 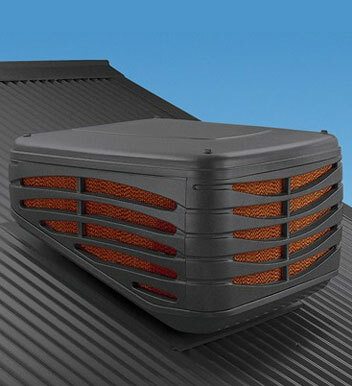 To learn more about the manty benefits of evaporative cooling Ringwood residents and beyond can call us today on 9870 7059.